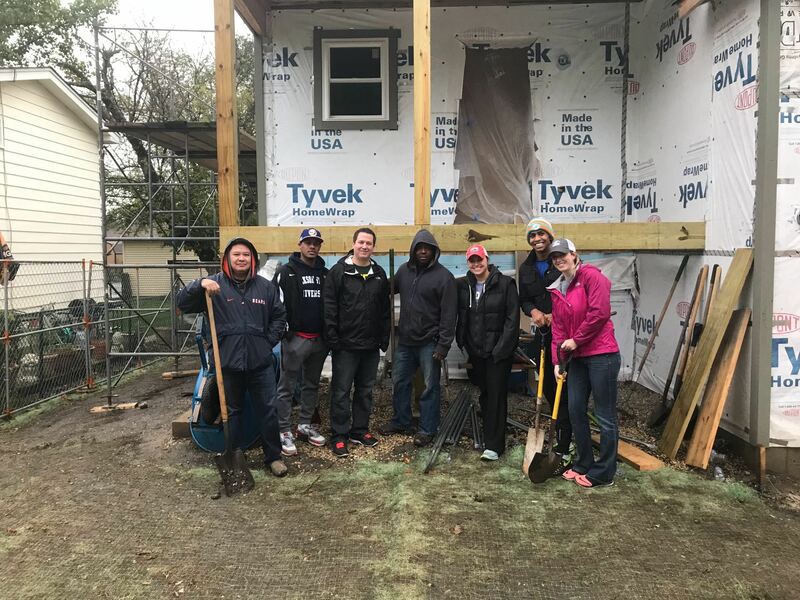 Our team partnered with DuPage Habitat for Humanity to raise awareness and support the organization’s mission by building homes, communities and hope. On Saturday, November 4th our team participated in a build day where we helped construct a home for a family in need. 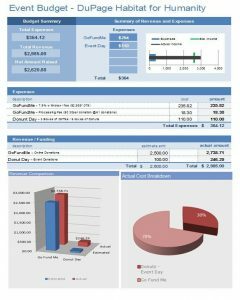 Over the course of the project, the team successfully raised $2,620 by utilizing a social media campaign and a donut fundraiser. Habitat for Humanity was founded in 1973 and has served more than 9.8 million people. This organization serves 1,400 communities in the United States and 70 countries around the world. The mission is to have a world where everyone has a decent and affordable place to live. Their mission is carried out by utilizing volunteers and providing affordable homes to families. Habitat’s slogan is: “through shelter, we empower”. The team surpassed the fundraising goal by raising $2,620 and generated awareness among our social network. The campaign was trending on GoFundMe through Facebook with 55 shares and we had approximately 600 views of the post across our LinkedIn profiles. Given these metrics, our team was successful in accomplishing our goals. As mentioned before, the team had ten weeks to meet a critical goal of fundraising $2,500. Given the short time frame, communication among team members and Habitat for Humanity was critical for our success. Relying on our team members strengths was instrumental in our fundraising campaign. Our team members relied heavily on their networks at our company along with family and friends to meet our goal. Given the nature of construction activities on build day, it was necessary to have inclement weather as part of the risk management plan. Prudent planning allowed us to still complete a successful event despite the inclement weather. Reflecting on the project and examining the success and challenges led the team to offer some guidance to ensure success on a future project. Planning early was a critical component to our success. Identifying a charity that all team members feel passionate about will impact team motivation and morale and will drive success. At the onset of the project identify the strengths of each team member and assign project tasks based on strengths. 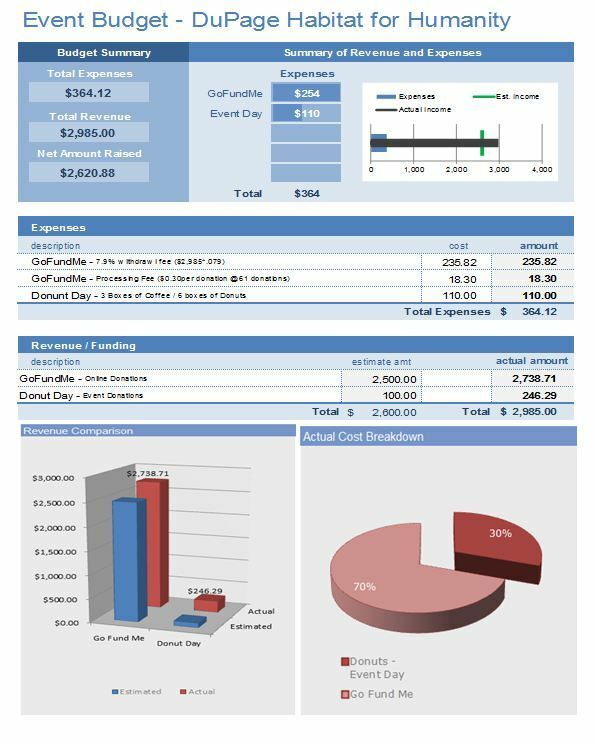 These two components will establish a strong foundation to execute a successful project plan.